The police – chef from Bordeaux. He fits perfectly the skilled amateur profile. 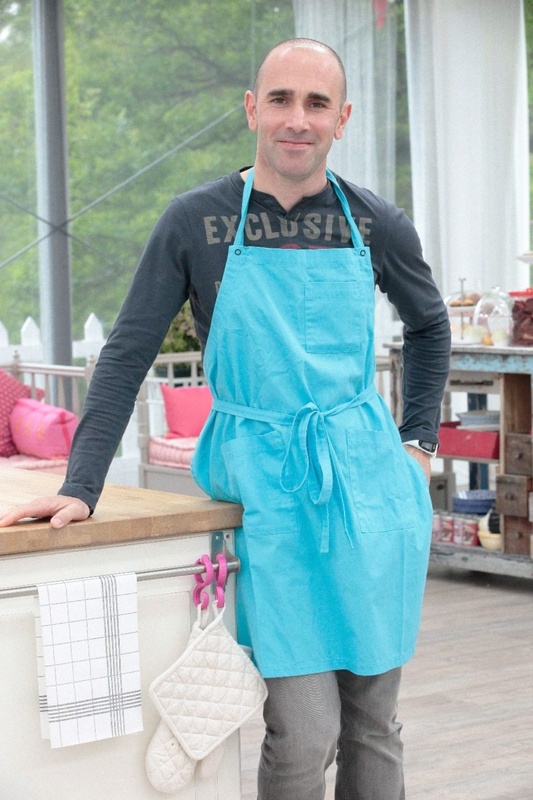 100% autodidact, In 2015 he won the famous French Tv Show “Le Meilleur Pâtissier”. After the show he published his recipes book “Cyril au coeur de ses recettes” that sold more than 20k copies and tells his Tv adventure though 40 recipes. This media exposure has turned Cyril into a well-loved influencer in the amateur pastry community and lots of people ask for his advice, recipes and opinions on their cakes. The aim of Cyril’s work is to teach to other pastry lovers to prepare cakes and desserts like a pro. The collaboration between Cyril and Silikomart has started several years ago and for sure it will be a long-lasting one. He signed the recipe of one of the most important product of Silikomart Fall-Winter Collection, the KIT STARLIGHT BUCHE. The yule logs will turn into shiny masterpieces thanks to his advice! The yule log is the classical holiday shape and making it has never been so easy! The mould is made up by a plastic support in which you can insert one of the two silicone golden mats and… voilà, it’s a done deal! One support for many preparations: you just need to change the mat to make a perfect yule log with different textures. 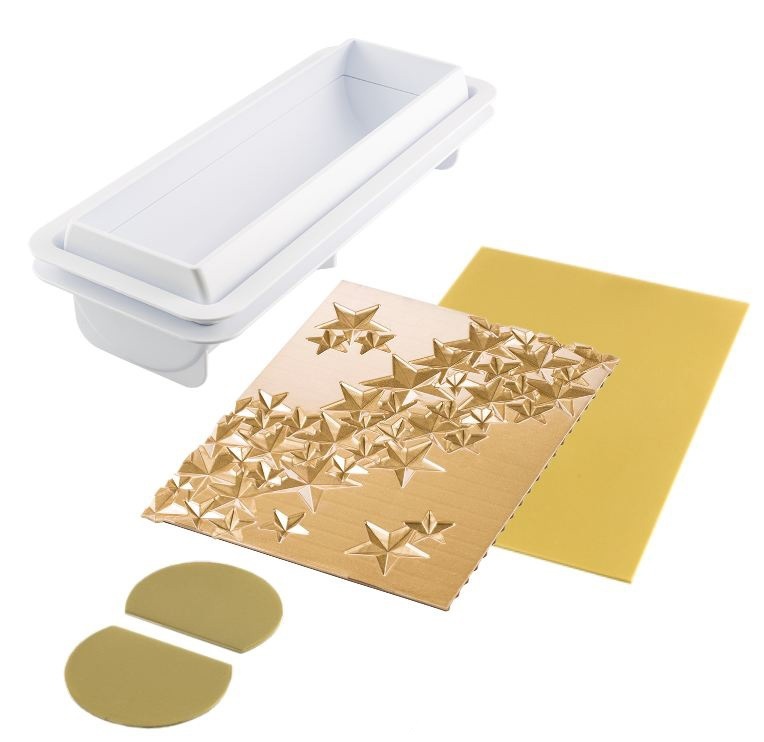 In the kit you will find a smooth mat and a wonderful decorated mat that will cover your semifreddo of shining stars. It’s a 3d revolution! 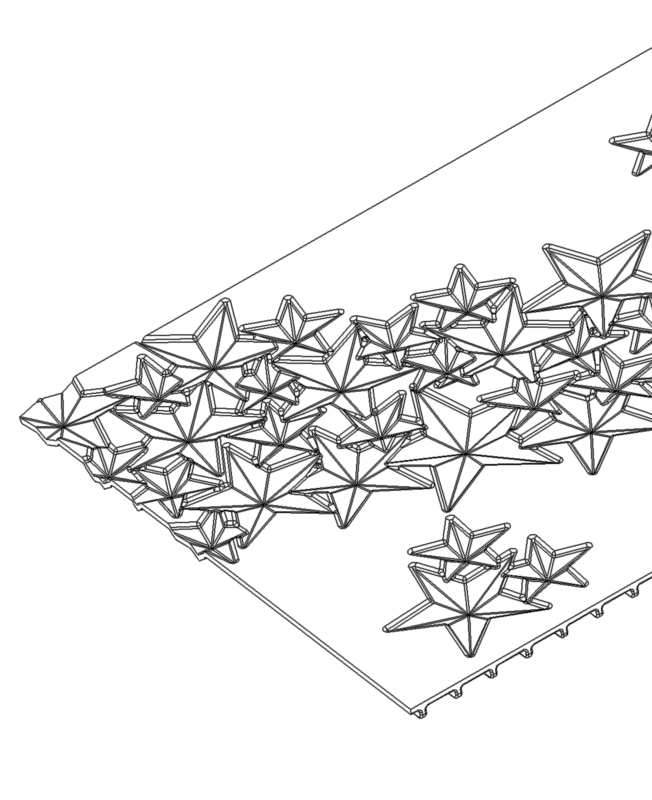 In recent years 3D technology has reached a lot of fields, from design to the film industry, turning into a real trend. Discover the 3Design range, a collection where pastry meets design and aesthetics, where Nature and harmony are the main inspirations. 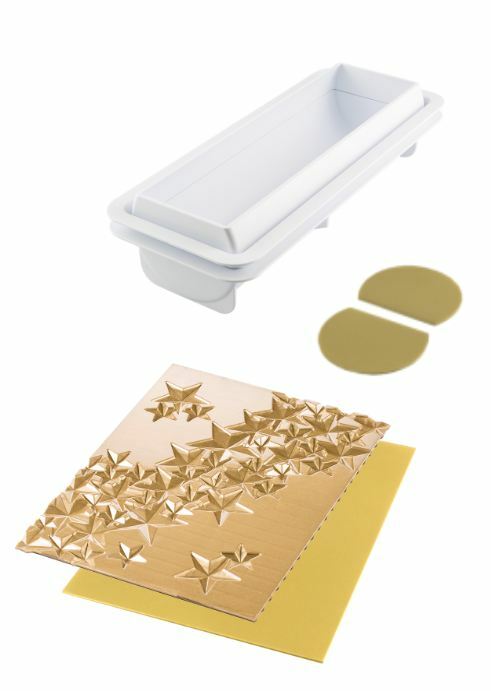 Thanks to this special collection, anyone will be able to create professional like cakes and entremets. The new 3DESIGN . It’s about seeing in a different way, perceiving things from more points of view at the same time and therefore more completely. Two dimesions aren’t enough anymore! As “shapes” specialist, Silikomart couldn’t resist to develop and explore this concept, unchaining a real pastry revolution! The yule log is the classical holiday shape and making it has never been so easy! 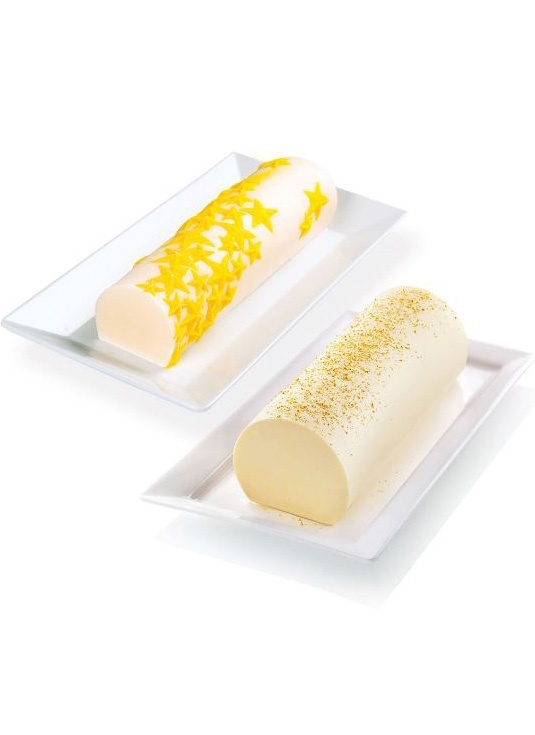 "I can't wait for you to try and experience the magic of Starlight Bûche!"